CLOSEOUTS. 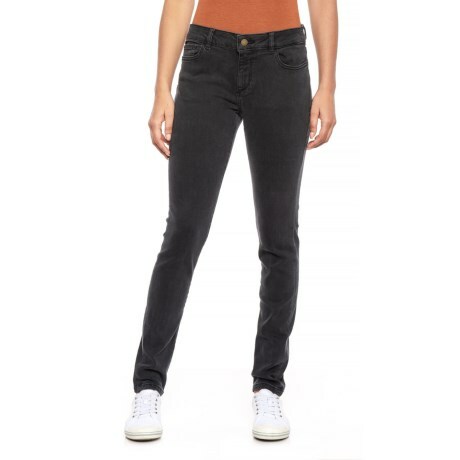 DL1961 Black Florence skinny jeans feature a combination of innovative stretch fibers and high-quality cotton for a perfect fit and optimum durability. Available Colors: BLACK.